Real ladies drink real beer right? Roundup your girls and be a part of this historical event on April 1! 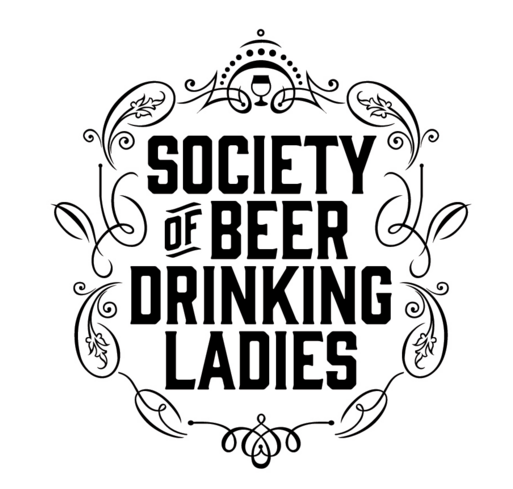 The Society of Beer Drinking Ladies (SOBDL) is marking their 25th Bevy with Canada’s First Ever All Ladies Beer Festival at Evergreen Brick Works! There will be Toronto craft breweries, food trucks and a Marketplace with yes, you guessed it, more "beer" vendors. Tickets are $30 each and include 4 drink tokens, a commemorative tasting glass, a Morning After gift bag and a chance to try a unique Bevy Brew crafted by the SOBDL and brewed in collaboration with Junction Craft Brewery. Shuttle buses to and from the festival available for $5 extra. Meet The Society. The fabulous 5 craft beer-loving organizers of these fun events. Next one is April 29.